огонь Emblem Characters. ath of Radiance Image Credit: m%2Falbums%2Fcc93%2Fmusicfreak01an%2F fe9.jpg&searchTerm=fire%20emblem&pageOffset=2. 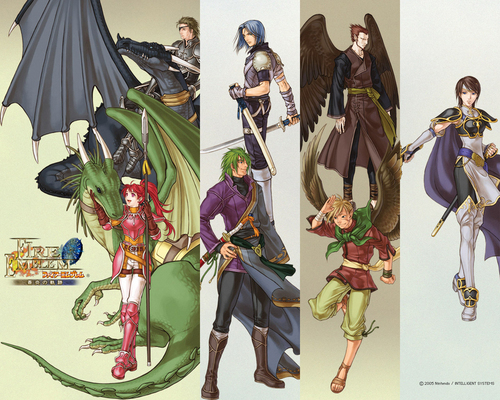 HD Wallpaper and background images in the огонь Emblem club tagged: fire emblem path of radiance characters.